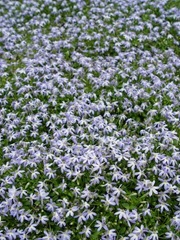 Little Star Creeper (Pratia pedunculata) has pale blue blooms and is a very tiny green creeper that grows just as well on top of the ground as it does underneath. Use between pavers, around roses or hanging over a wall. This little perennial performs well in any circumstance. 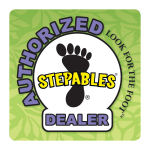 Little Star Creeper can handle an incredible amount of foot traffic and will bloom and bloom. 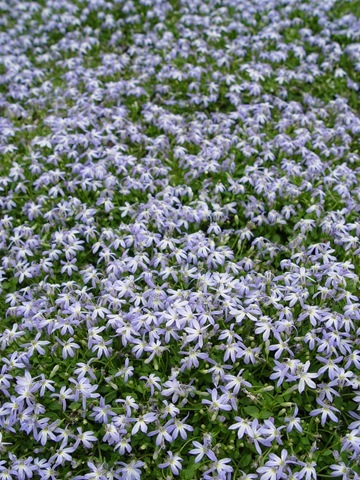 Tips: Try Little Star Creeper as a lawn substitute.